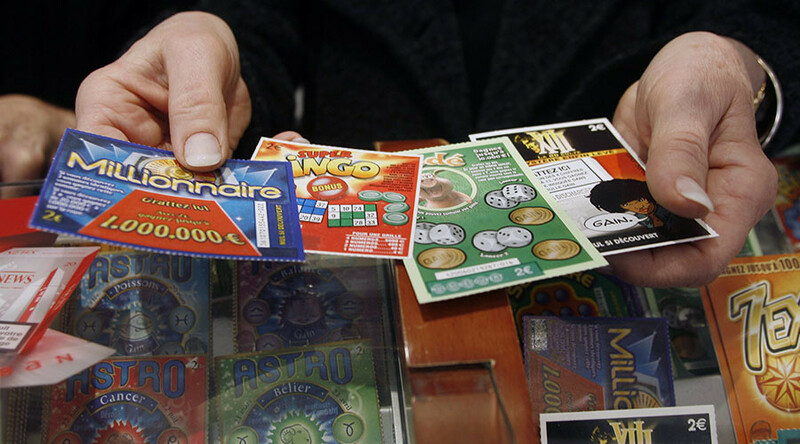 After paying 10 euros for a scratch ticket, a 30-year-old former businessman from Syria won 1 million euro in the lottery. Since he arrived in France in 2011, he had been a simple worker. “He had it good in Syria. He was a businessman and headed a small trading company,” the spokesperson for Française des Jeux told Le Parisien newspaper. It has been revealed, that after having received his prize money in June 2015, he was able to buy an apartment. He also wishes to bring the rest of his family to France, to open a restaurant and to learn more French. Just recently a Senegalese refugee won the Christmas lottery in Spain, taking home 400,000 euros. He arrived in Spain eight years ago in a makeshift boat. Lottery winners often end up spending their easy money very fast splashing out on a lavish lifestyle involving cars, hotels, parties and designer clothes. Some lottery wins end in disaster: in 1991 an American man killed his wife when he found out that she spent $2 million out of the $5 million she had won in a lottery on a secret child she had with another man.